1. Bitcoin wallet: securely stores digital currency can be created with no fee from the following reliable sites for free: blockchain.info, Xapo.com, coinbase.com e.t.c. 2. Funding: This is the act of sourcing for bitcoin either by Purchase (exchanging your local currency with bitcoin from exchanger) or Mining (the traditional way of getting bitcoin). There exist lots of exchanger on the web; these are not limited to standardgoldng.com, nairaswitch.com, localbitcoins.com. Also there are many mining companies which you can buy their shares in order to earn bitcoin on daily basis. A good example of such which has been tested here in Nigeria is the bitclub Network. 3. Transaction: Oh Yes! You can transact with your bitcoin. There are lots of businesses which accept bitcoin as mode of payment and many more are coming up this year in Nigeria. You heard me right! You can invest by trading with bitcoin or you store it as equity. It value is appreciating on daily basis, this makes it a good commodity to invest in. Current price of 1BTC. 4. A – Save the mnemonic (random words) offered. Write it down or print it, but do not save it in your Computer or Email Drafts for security purpose! Without the mnemonic you won’t be able to recover forgotten passwords and will result in LOSS of ALL of your bitcoins!. Congratulations! You are in your BITCOIN Wallet! 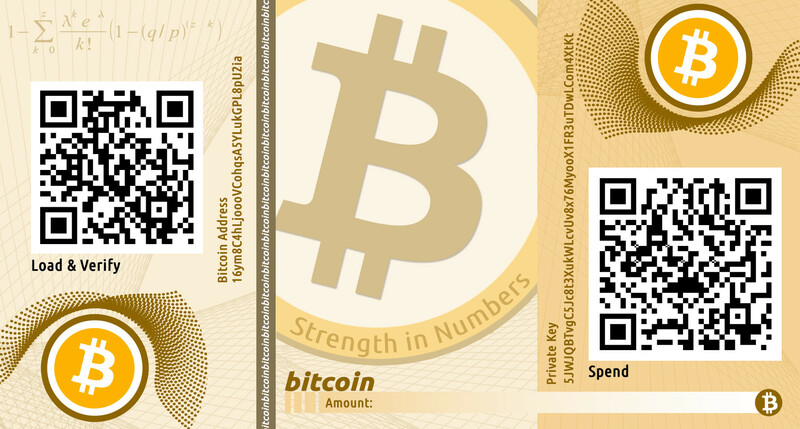 This is your bitcoin address and you can share it with anyone so that they can send you payments. Check out for more cryptorial and get set for this future currency! Nice innovative post about the Bitcoin Blogging. This information helps all the bitcoin beginners.